Bali Hotel The hotel faces to the main street of Seminyak, so it is the good access to shopping and restaurant! 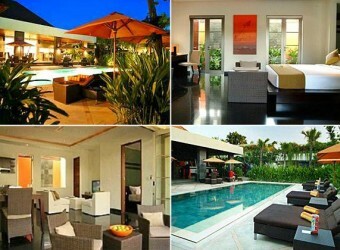 Sun Island Boutique is reasonable hotel that locates on the best place in the middle of Seminyak area. It is really neat and fashionable villa.